Please rate how friendly, polite and tidy the members of staff who carried out the works were. How user friendly did you find their website? Please rate the quality of the work done by us. 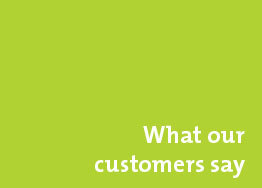 "I was very impressed by the communication from Graeme. He ensured that he was providing what we wanted by visiting twice"